Christmas Sale! 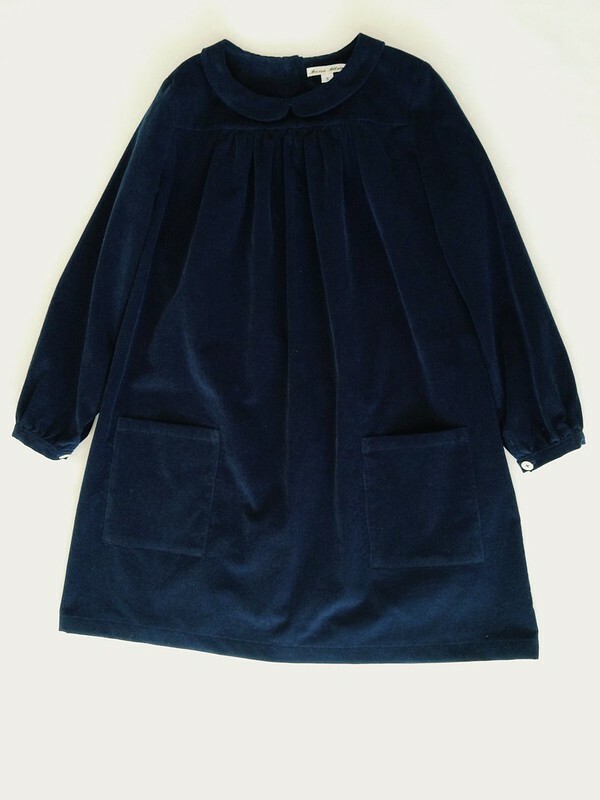 | Anna Allen Clothing Blog: Christmas Sale! Everything is 30-40% off in the shop! The sale is only for items already made and ready to ship (custom orders not included). I only have a limited number of capes that I made and don't plan to make them again so if you were eyeing one, you might want to nab it while you can! I do hope you are enjoying this holiday season! It's going much too fast for me, although I am pretty much done with my Christmas shopping, besides a few handmade gifts I need to make. Of course I'm just now ordering materials for those, so I'll most likely be sewing the night before Christmas finishing everything! But I'm getting excited and cannot wait to relax over Christmas vacation! p.s. Thank you Chelsea and Jen for featuring my holiday collection on your lovely blogs!! Yes, also to me these days just ran too fast. Can't believe that Christmas is just around the corner!